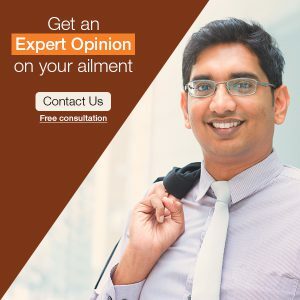 I would like to share with all of you my personal experience with a Thyroid disorder, and I am sure many of you will relate to this story. One of my friends suddenly started experiencing a weight gain, in spite of practicing proper exercises and consuming a normal/appropriate number of calories. She complained of drained energy, excessive sleepiness, and joint pain. She was ridiculed for being lazy. One day, we got her blood tests done and she was diagnosed with Hypothyroidism. Many times, women ignore these common symptoms and thyroid disorders remain undiagnosed for a long time. 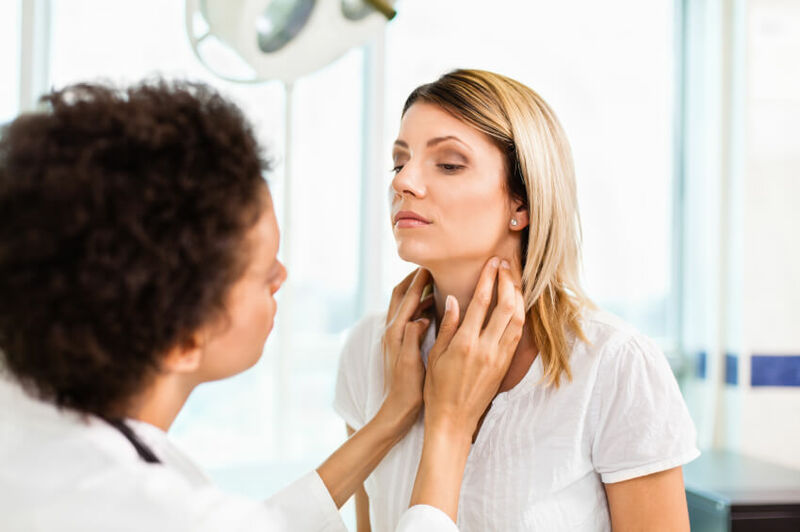 The symptoms of thyroid disorders may occur suddenly or gradually, so they are difficult to detect. Usually, women are five to eight times more vulnerable to suffer from thyroid disorders than men. Generally, 1 out of 8 women happens to experience thyroid disorder anytime in her life. The thyroid gland is one of the most important organs present in the human body. It regulates all the vital functions of the body, such as central and peripheral nervous system, breathing, heart rate, muscle strength, menstrual cycles, body temperature, body weight, and many other crucial body functions. Each and every cell in the human body depends on thyroid hormones for regulation of their metabolism. The problem begins when the gland is not active enough or hyperactive. If thyroid gland works poorly then it doesn’t produce enough hormones, and if it is hyperactive then it produces the excessive hormone. Thyroid dysregulation can be due to many causes most common causes are Iodine deficiency, stress, autoimmune attacks, genetic, and the toxins in the environment etc. Increased sensitivity to cold, feels cold and chills even in normal temperature.